It is no secret that I love Rachael Johns' Bunyip Bay series and this one is no exception. The dynamics between the characters and the rural setting are wonderfully delivered as always. 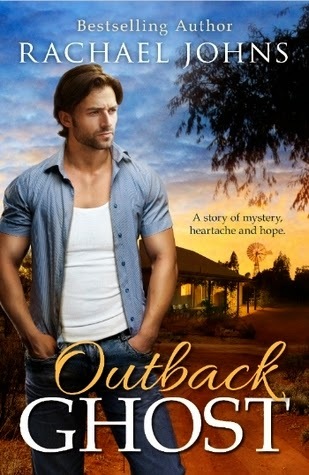 An emotional and slightly eerie mystery that fans of the series have been curious about since the first book, Outback Dreams, is the icing on the cake. Loved this book, highly recommended for any rural romance fan.